Episode 08 - Wait...Money Doesn't Solve ALL Your Problems?? 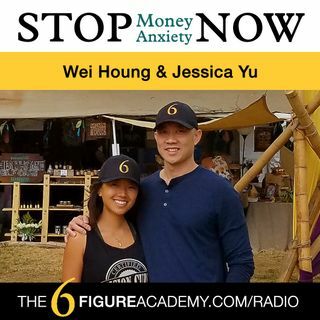 Hosts, Wei Houng and Jessica Yu, from The 6 Figure Academy talk about a new clinical study that talks about the correlation of making more money and reducing negative emotions surrounding our problems in both life and business. Wait...Money Doesn't Solve ALL Your Problems? ?